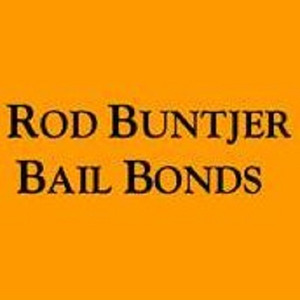 When you need help fast, trust in the experts at Rod Buntjer Bail Bonds. Facing legal troubles in Sonoma County, California or anywhere in the United States? The team at Rod Buntjer Bail Bonds is on your side, offering you the best service at the most affordable price deemed suitable by the legal system. Call our bondsmen 24/7 and get relief fast.